We recap the Executive Committee meeting this week and highlight the CP study group report. Dr. Adam Greenway also joins us to talk higher education in the SBC and its future in state conventions. 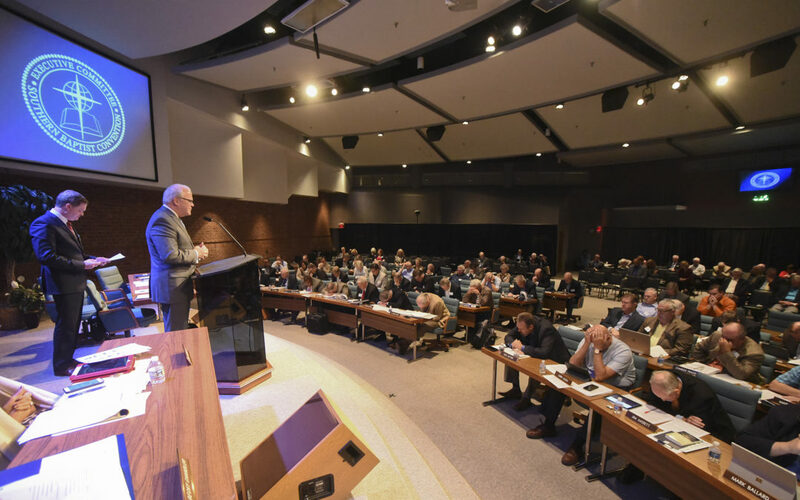 Dr. Adam W. Greenway is Dean of the Billy Graham School of Missions, Evangelism and Ministry at The Southern Baptist Theological Seminary, where he also serves as the William Walker Brookes Associate Professor of Evangelism and Apologetics. 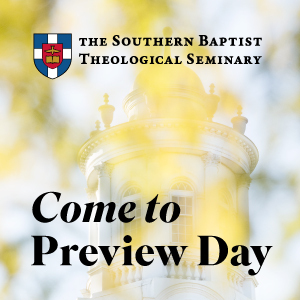 Prior to joining the faculty of Southern Seminary in 2007, Dr. Greenway served for five years as senior pastor of The Baptist Church at Andover in Lexington, Kentucky. He has also served as interim pastor of churches in Kentucky, Illinois, Indiana, Ohio, Texas, and Florida.